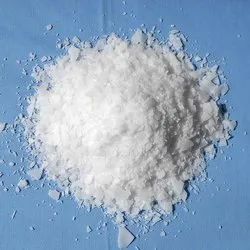 Prominent & Leading Wholesale Trader from Ahmedabad, we offer hydroxylamine sulphate ( has ), hexamine, hydroxylamine hydrochloride ( hahcl ), sodium hyphosphite and sodium thiocyanate. Hydroxylammonium sulfate is used in the production of pharmaceuticals, rubber, textiles, plastics and detergents. It is a radical scavenger that terminates radical polymerization reactions and serves as an antioxidant in natural rubber. The pure material is a white, unstable crystalline, hygroscopic compound. However,hydroxylamine is almost always provided and used as an aqueous solution. It is used to prepare oximes, an important functional group. It is also an intermediate in biological nitrification. Sodium hypophosphite (NaPO2H2, also known as sodium phosphinate) is the sodium salt of hypophosphorous acid and is often encountered as the monohydrate, NaPO2H2·H2O. 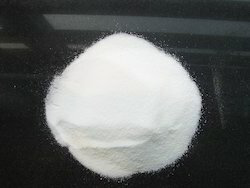 Sodium thiosulfate (sodium thiosulphate) is an inorganic compound with the formula Na2S2O3.xH2O. 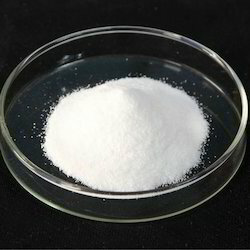 Typically it is available as the white or colorless pentahydrate, Na2S2O3·5H2O. The solid is an efflorescent (loses water readily) crystalline substance that dissolves well in water. It is also often called sodium hyposulfite or hypo.